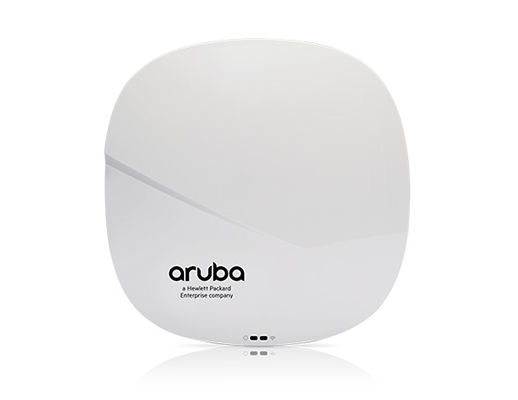 Aruba 310 wireless access points can quickly add capabilities to your existing or new wireless network. 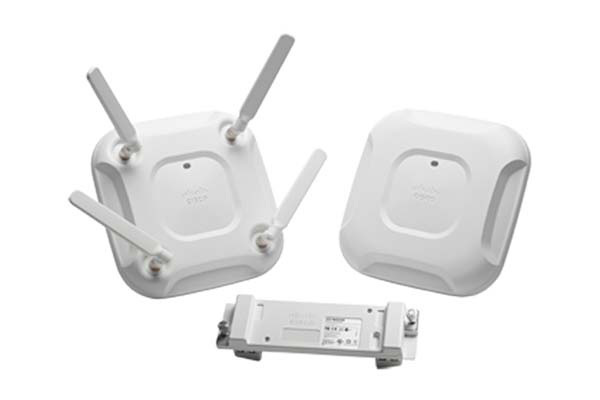 The series boasts a single gigabit Ethernet uplink, and is ideal for high device density environments, such as the office or warehouse. 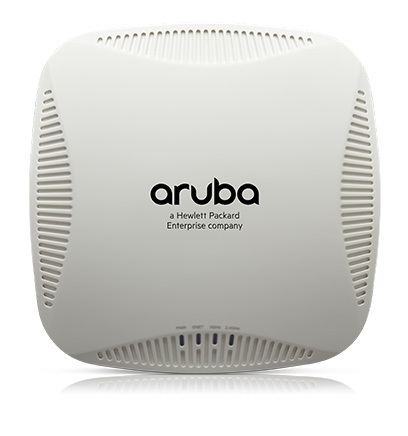 These high performance, high density access points provide large bandwidths and multi-user capabilities, and allow simultaneous data transmission to multiple devices, giving your business network efficiency and maximised data throughput. 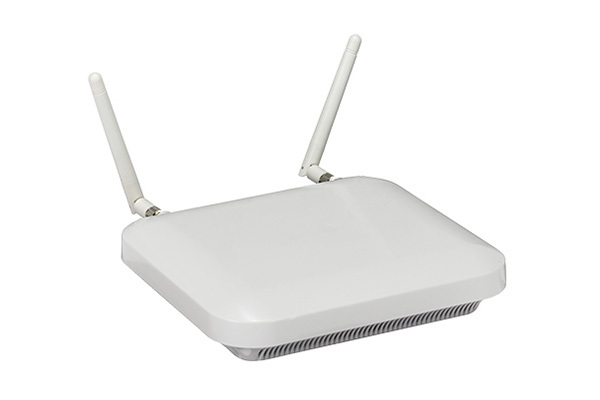 Security features include wireless intrusion protection, IP identifying, classifying and blocking tools, and an integrated Trusted Platform Module (TPM) for secure storage of credentials. Intelligent Power Monitoring (IPM) for monitoring and reporting of power consumption, and power-saving functionality.